Katie Horton | Run S.M.A.R.T. 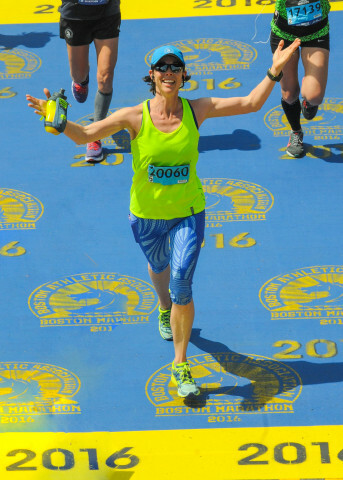 Boston was only my second marathon, so I was quite nervous about pacing, as it’s not my strong suit. And the hotter the forecast got, the more nervous I became, as the only thing I’m worse at than pacing, is running in the heat! I’m happy to report that not only did I break my previous marathon PR by 8 minutes (3:28! ), but I ran my second half a minute faster than my first half on a very hot and windy day!